Conducted community consultations on land use and land conservation practices in Kabale District. The team organized and facilitated community meetings in Kamwezi, Kigara, Kacuucu, Kyoogo, and Katungu. The team led by PROBICOU’S Deputy Executive Director, raised awareness on sustainable environmental practices and technologies. 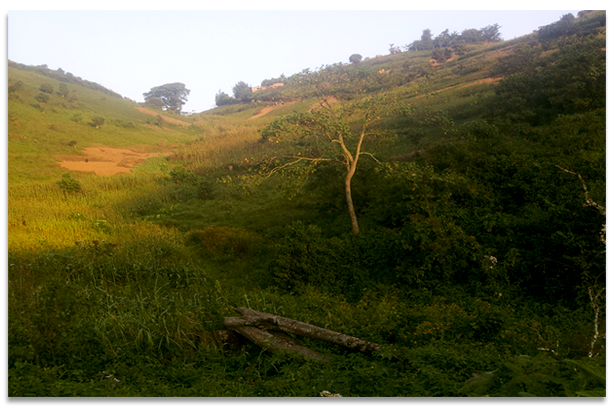 Most hills were found degraded arising from overgrazing.They are currently bare and are prune to erosion. One of the Key recommendations was Tree planting. The team also demonstrated apiary as one of the key activities that would minimize the risk. Apiary along the slopes of the hills can discourage grazing, leaving the land to rest. Vegetation cover can then regenerate naturally. Apiary does not only help in conservation but is also an income generating and livelihood improvement project. 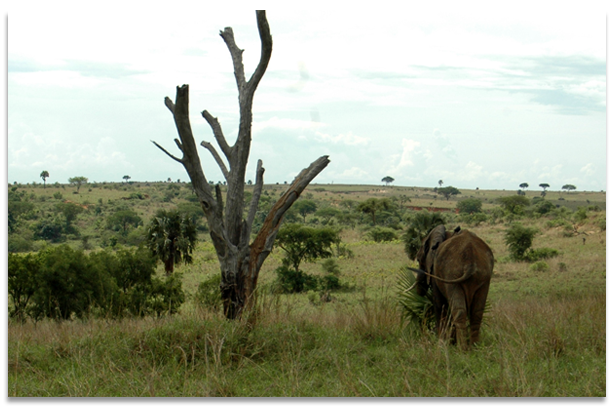 Conducted a learning visit to Queen Elizabeth National Park, and the surrounding communities. Held meetings with leaders of selected Civil Society in Rubirizi District. Key issues were; - management of Human wildlife conflict (especially arising from Hippos), Poaching, and restoration of sections of Kasyoha Kitomi. Visited Hope for Mather’s and Children Agency (HOMACA), and learnt from the existing initiatives of bee-keeping, preparation of tree nursery beds, and energy saving technologies such as cook stoves. Other places visited include; - Kalinju Forest, Kyambura Gorge, Katunguru, L.Katwe, BUCOBATA view point for queen Elizabeth, L. Edward and George. The team led by PROBICOU’s ED, had a one week field work, in Kisoro District. The team conducted a number of activities in communities adjacent to Bwindi Impenetrable National Park. Organized training meetings on livelihood improvement in Rubuguri Parish. The meetings included; - A meeting with Bwindi Passion Fruit Growers aimed at value addition and improvement of productivity, setting up and management of nursery beds; meeting with Management of Big Beyond, and NCCDF on joint conservation projects. Conducted a forest trek and assessed the current status of Kafuga Forest and laid joint strategies for restoration of degraded sections. Studies and provided recommendations on the current community tourism trails. PROBICOU has since opened a field office in Rubuguri Town Council.